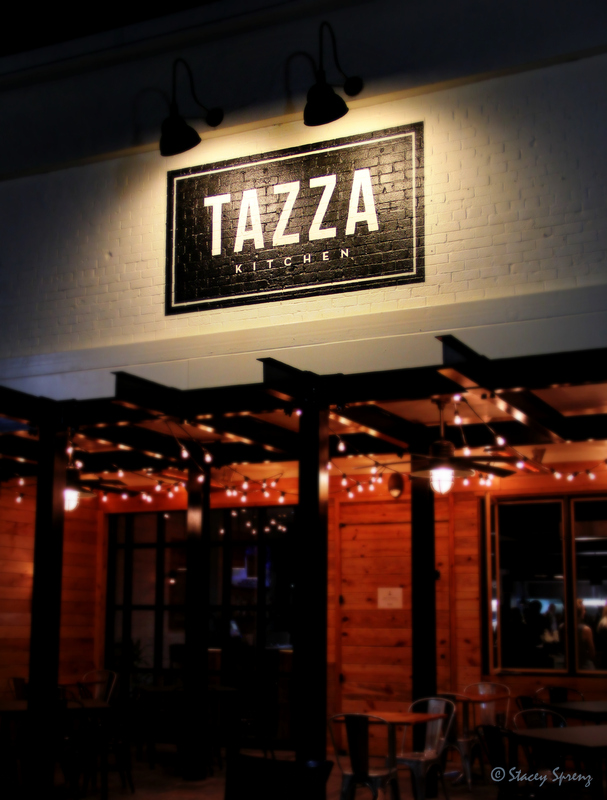 Every dish placed in front of me at Tazza Kitchen in the Cameron Village area of Raleigh, NC did exactly that. Nothing fussy. Nothing complicated—just regional foods prepared creatively and with a focus on flavor. Complementing the amazing food was a staff that worked together like a well-oiled machine. Their passion for food and knowledge about each dish was welcome and a little surprising considering the restaurant had just opened. 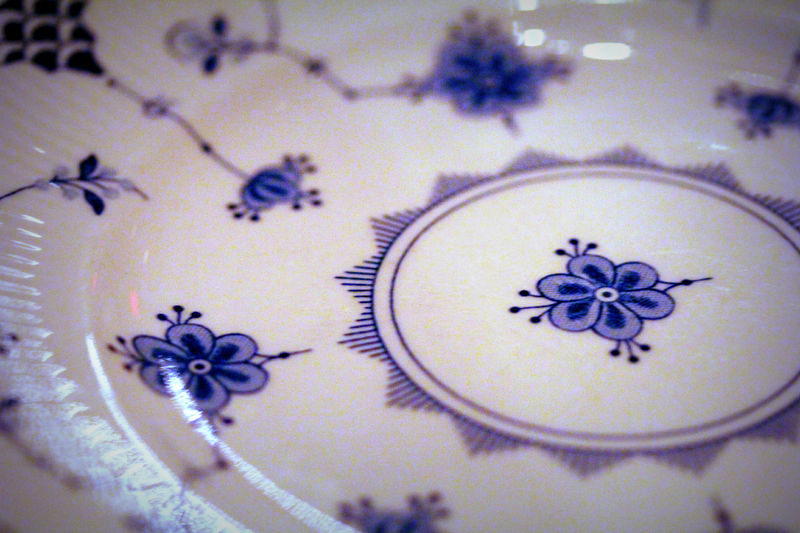 It was a lovely dining experience; one I hope to re-create soon! 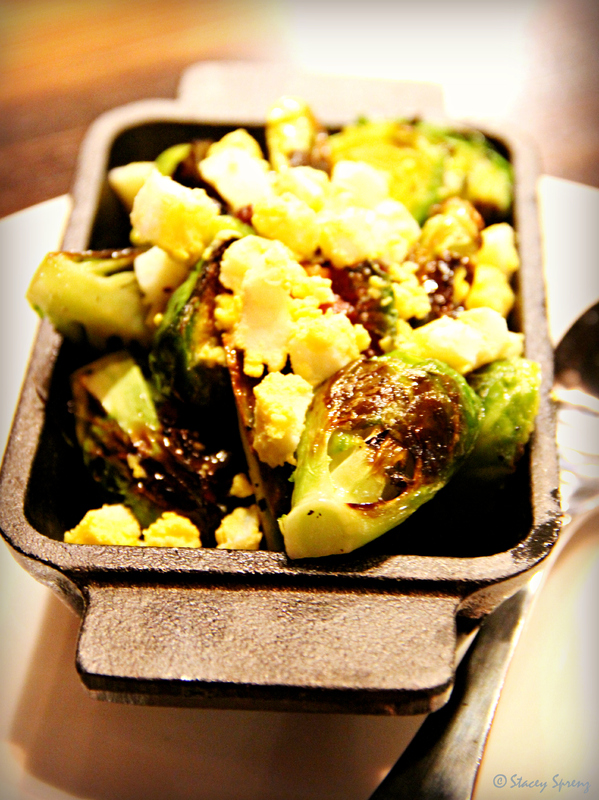 Roasted Brussels Sprouts with bacon, crumbled egg, and a maple vinaigrette. 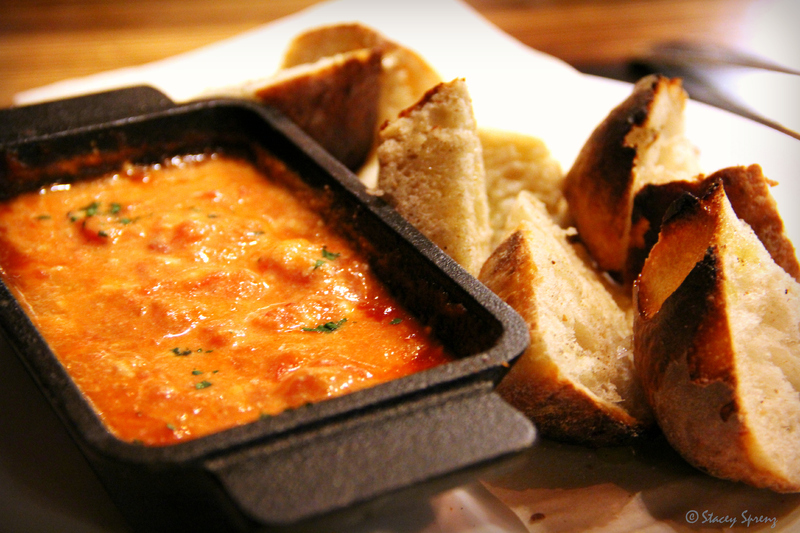 Marinara and goat cheese from Prodigal Farm. The bread had the perfect wood-fired char. 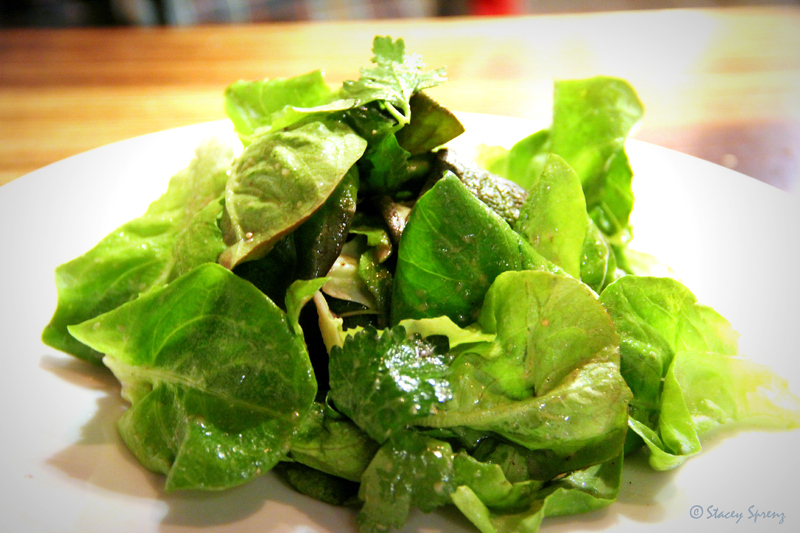 Mixed greens salad with herbs. 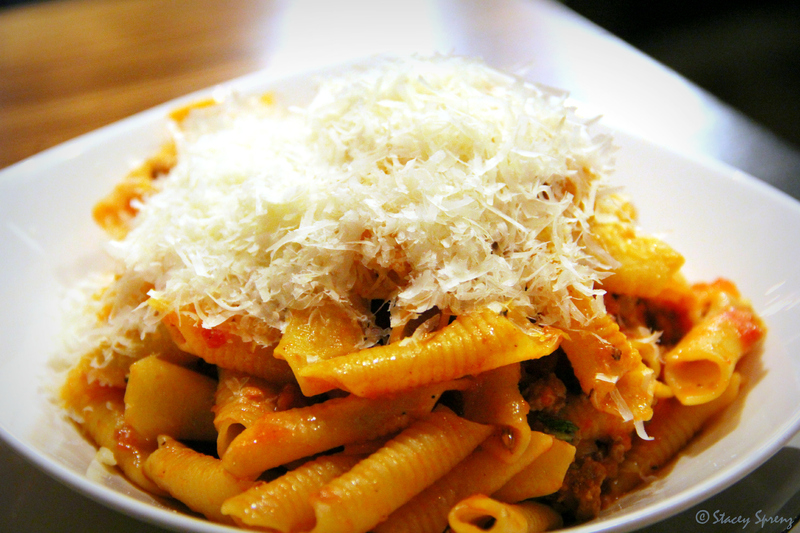 Garganelli pasta with fennel sausage. I could eat this DAILY. 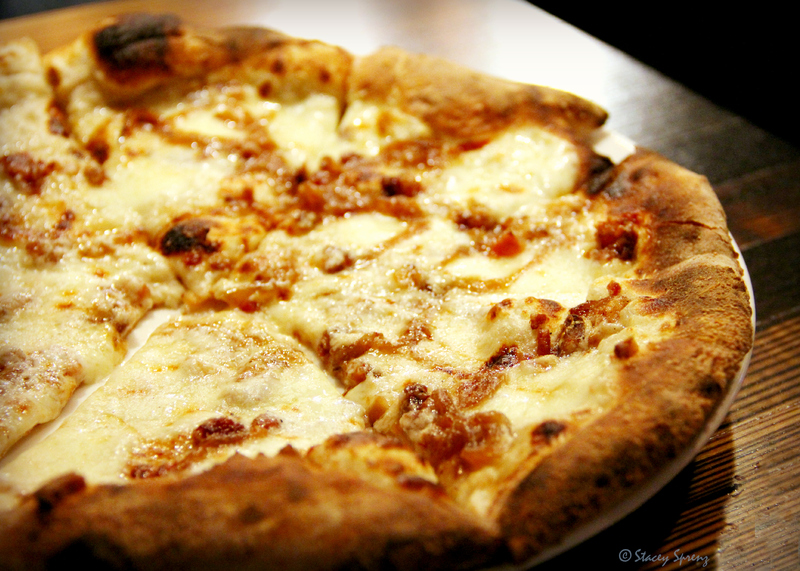 White Pizza with béchamel, smoked mozzarella, caramelized onions, and bacon. A gift from heaven–I am sure of it. 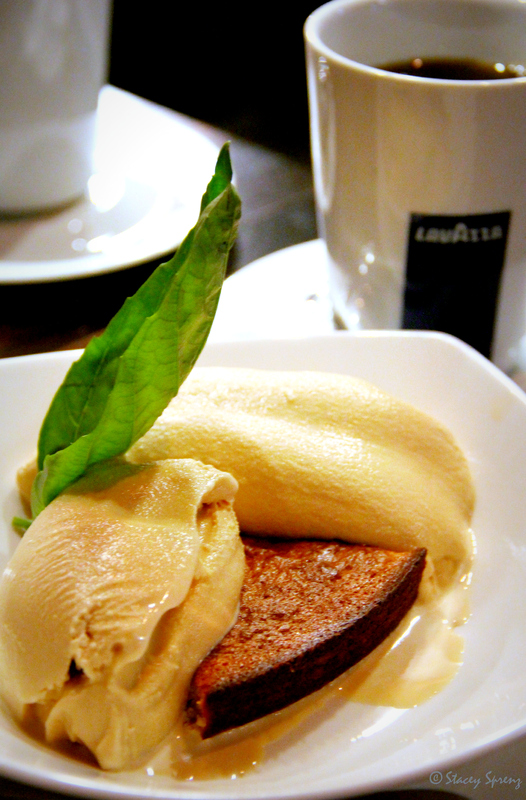 Salted Caramel Gelato with flourless orange and almond cake. Dessert could not have been more perfect. 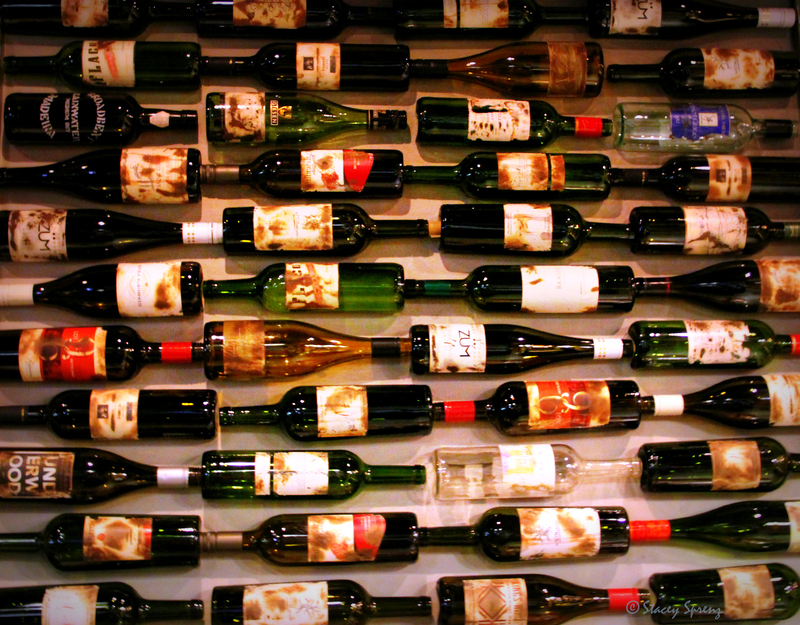 Reduce, reuse, recycle by decorating with wine bottles! Wonderful, delicious things happen in there. The homemade cocktail creations were an excellent start to my meal. 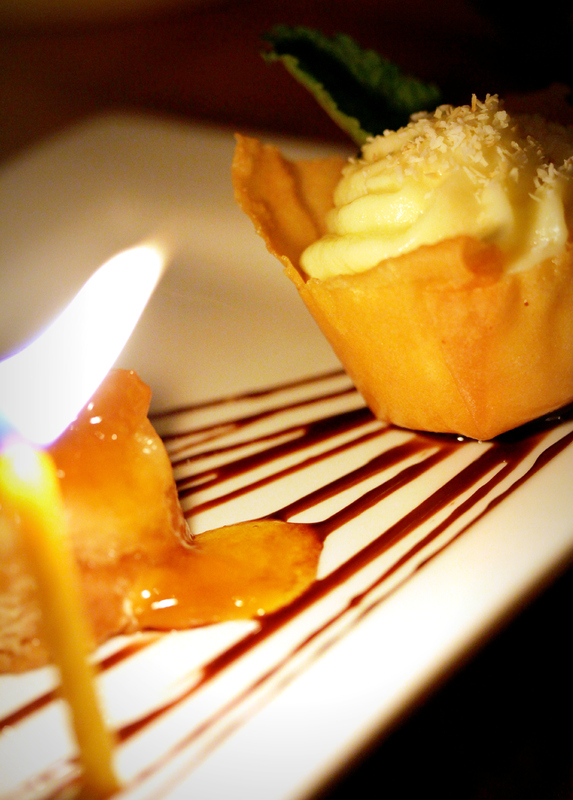 The spotlights show the way to a memorable meal. 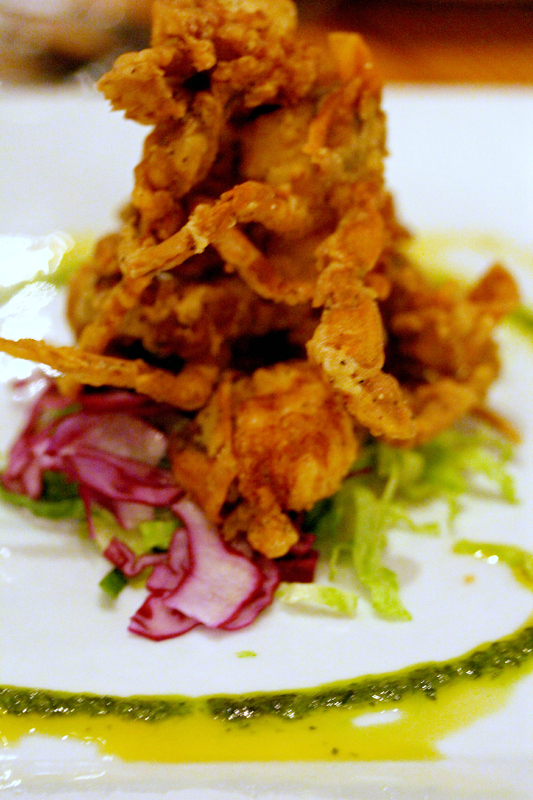 If you have been reading my blog, you know that I love to indulge in local restaurant fare. I avoid chains and most franchises. 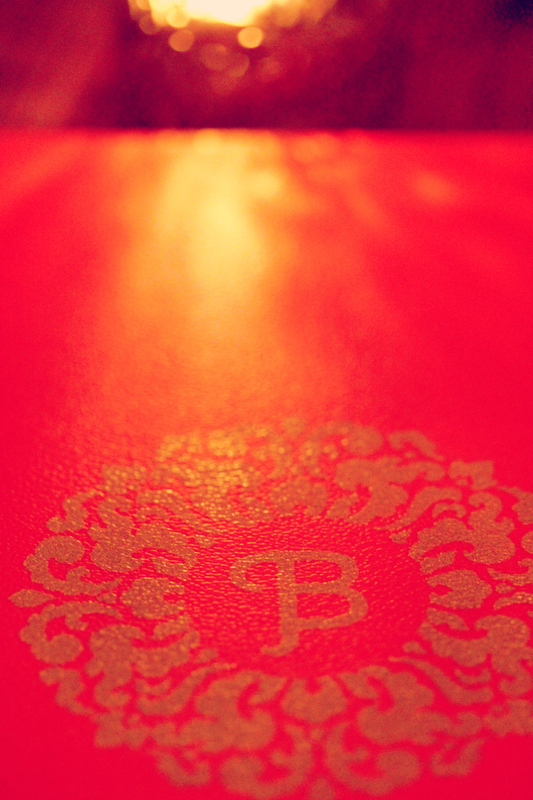 For me, the dining out experience is about finding local one-of-a-kind places with quality menus. I am a fan of small business. I vote with my dollars. My vote will always go to local independent restaurants, especially those owned by immigrants who are kind enough to share their native cuisine with us. The Raleigh-Durham area is full of global cuisine. 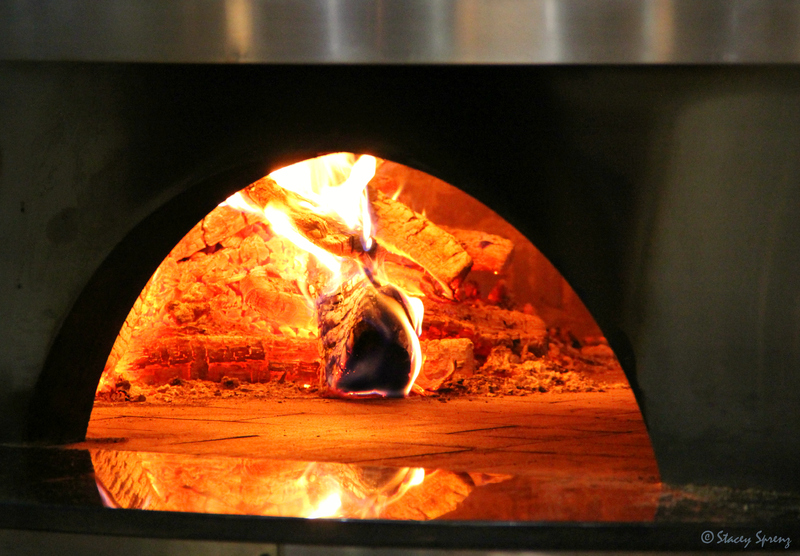 From restaurants to food trucks–we have it all here. I have always been intrigued by spices and ingredients that were not familiar to me. I am no Andrew Zimmerman or Anthony Bourdain, but I do consider myself quite adventurous. Hey, I get one shot at this life as far as I know, and I am going to make sure I taste as much of it as I can! A recent birthday dinner at Bida Manda, courtesy of a dear friend, gave me an opportunity to visit Laos. Never mind that it was actually a cold, rainy night in Raleigh. I my palate was in Laos. The flavors were similar to Thai, but also reminded me of the many Vietnamese dishes I have enjoyed. It had a distinct Chinese flare, too. It was the perfect fusion of the best of Asian cuisine. The caramelized ginger pork ribs were so tender you could actually eat them with chopsticks and the crispy rice lettuce wraps had me calculating how often I could dine there before I went bankrupt! The lovely birthday dessert plate included a sweet potato creme brulee. 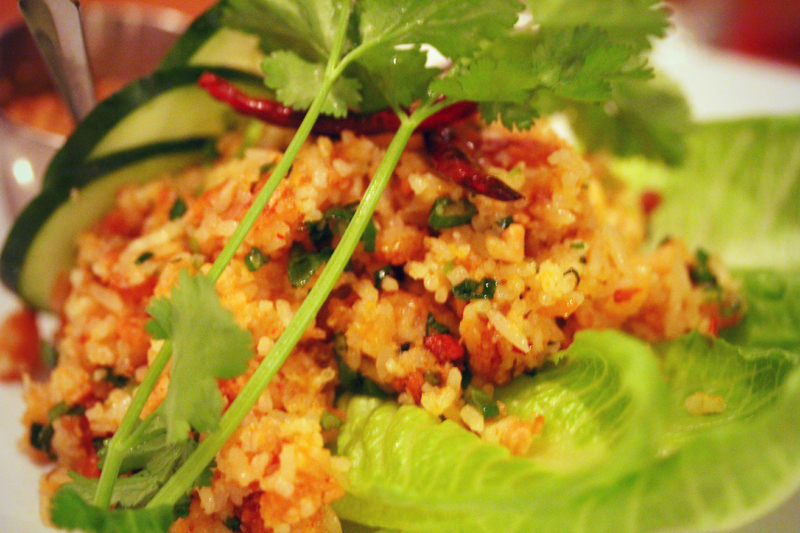 Now that is fusion at its finest–Laotian and southern North Carolinian. Well played Chef Lon Bounsanga. 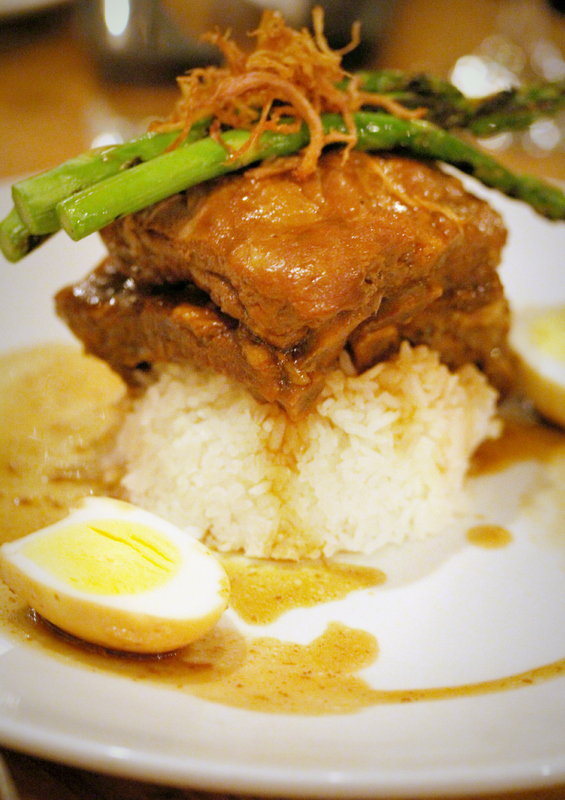 Bida Manda was a journey not just a meal at a restaurant. I will likely never get to experience Laotian food in its native habitat, so I am incredibly thankful for the opportunity to travel there via this memorable meal. When you get the opportunity to go global…take it. 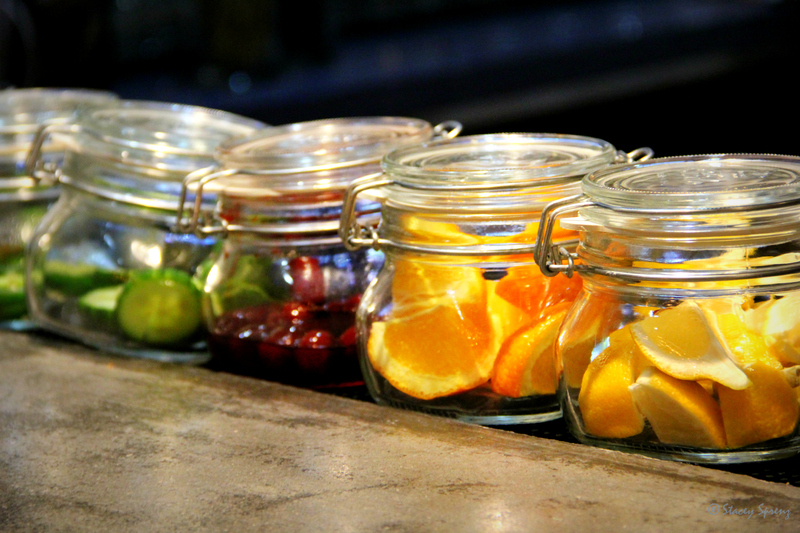 Your palate deserves a vacation even if your bank account can’t afford a plane ticket. I imagine I’d really like Tuscany. When I lived in California, I fell in love with the areas that resemble that part of Italy. Ojai, San Diego, Santa Barbara—I left a piece of my heart in each city. It is there, amidst the bounty of citrus and olive oil, that I realized the true beauty of the relationship between the olive and the orange. Not only do they both thrive in the same conditions, they have a historic culinary relationship. They beg be paired in savory and sweet recipes. One taste of the house-marinated olives at La Villa in San Diego’s Little Italy, and my mind was blown. Orange peel. This simple, flavorful addition added a complex flavor that cut through the brine and awakened my palate. I have since marinated my own olives at home. Every batch includes the zest of an orange and is best when the still warm olive oil intensifies the orange flavor. This is the flavor I love. This is the flavor of Italy. 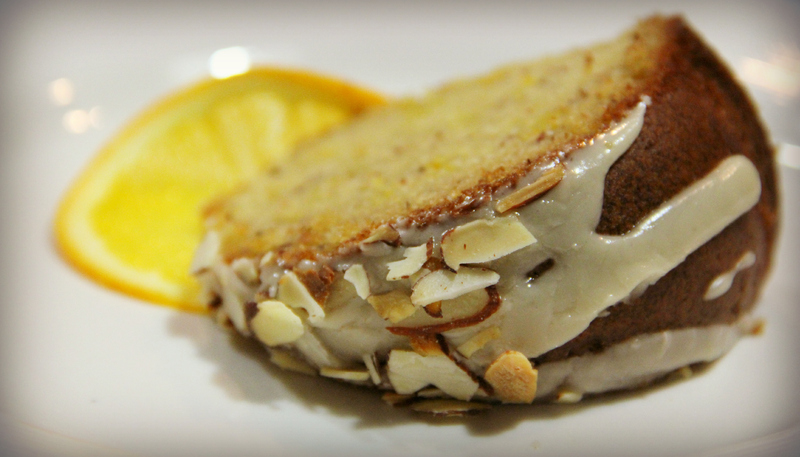 Recently, I created an olive oil cake that feels like the perfect homage to the olive and orange partnership. Topping it off with an amaretto glaze and toasted almonds just seemed like the right thing to do. Who doesn’t like a little booze in their icing? Right? The key to this cake is a really good olive oil. I am fortunate to live in the same city as The Olive Wagon. They are the real deal. 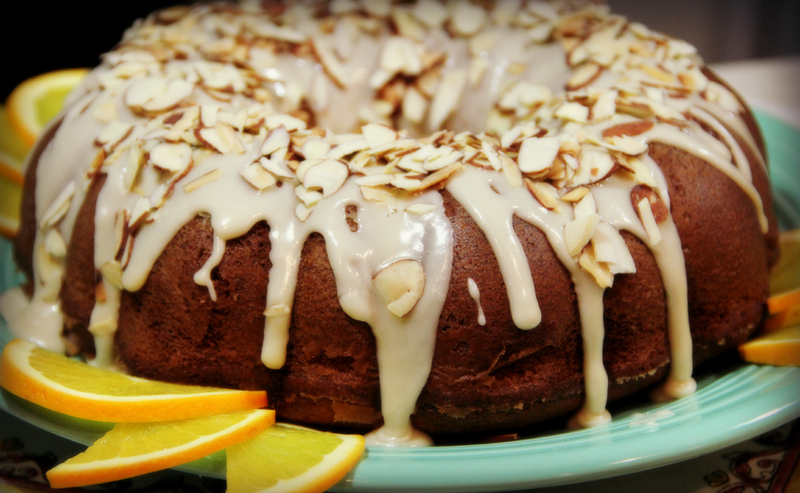 One sniff of their blood orange olive oil had me thinking—CAKE! If you can’t find orange flavored olive oil, you can use a good quality orange emulsion and olive oil. The olive and the orange—if you haven’t paired these two together, you are missing out. It’s not quite as good as a trip to Italy, but it will do for now. Arrivederci!